U.S. investors snapped up more than half of a $5 billion bond sale by Tencent. That’s partly thanks to Republican tax cuts, which may result in fewer bonds from American tech stalwarts. That helps the gaming and social media outfit to lock in cheap overseas funding. 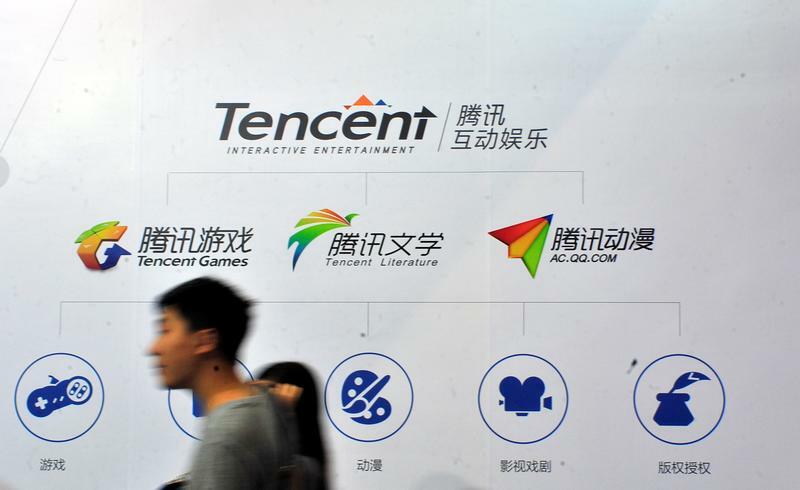 Chinese gaming and social media group Tencent has sold its largest offshore bond to date, raising $5 billion. The deal, which priced on Jan. 12, included bonds with maturities of five, 10 and 20 years. The company says it will use the proceeds for general corporate purposes. More than half of the bonds were placed with investors in the United States, according to IFR, a Thomson Reuters publication. Deutsche Bank, Bank of America Merrill Lynch and HSBC were joint global coordinators, alongside 11 other bookrunners. The 10-year bond, due January 2028, carries a coupon of 3.595 percent and was priced to yield 1.05 percentage points more than equivalent U.S. government securities. Rival Alibaba in November sold $7 billion of debt, including a 40-year bond, the longest fixed-maturity paper issued by a Chinese company.